MANILA, Philippines - So what if it's been cut into half? It's still illegal. 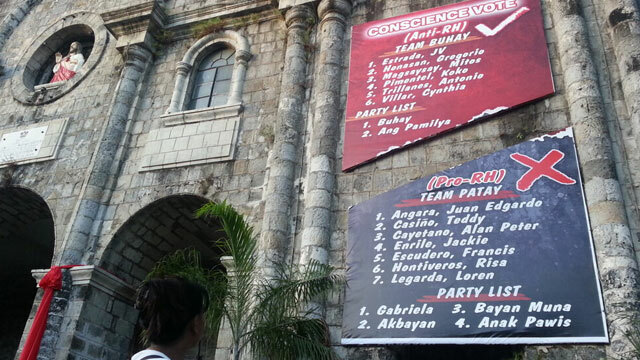 Commission on Elections Chairman Sixto Brillantes Jr on Thursday, February 28, maintained that the Team Buhay, Team Patay poster at a Bacolod cathedral is illegal and should be taken down. 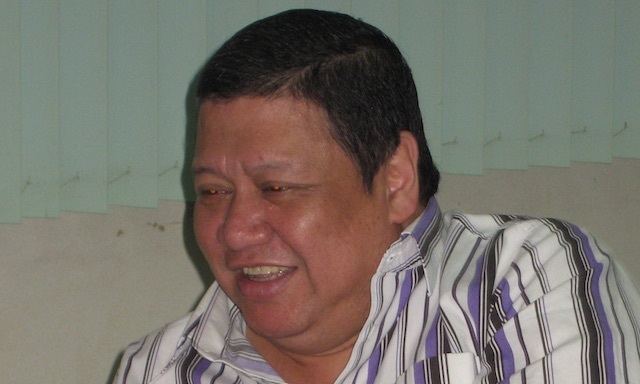 Comelec Law Department Head Esmeralda Ladra has sent a letter to Bishop Vicente Navarra, who manages the church, to remind him of the violation that the diocese continues to commit because of the oversized poster, according to Brillantes. It's the second letter from the Comelec to the diocese regarding the 6 feet by 10 feet tarpaulin hanging at the San Sebastian Cathedral, Brillantes said. Three days after it received the first order from Comelec to take down the tarpaulin, the Diocese of Bacolod sliced the original 6 feet by 10 feet material into two, so each part now complies with the Comelec-prescribed size of 2 feet by 3 feet. Hung with one below the other outside the cathedral, the "conscience vote" material in effect looked the same as the original one-piece vertical tarpaulin. On top is the list of "Team Buhay" of 5 senatorial candidates and 2 party-list groups, and below it is the "Team Patay" of 7 senatorial aspirants and 4 party-list groups. "Team Buhay" includes the senatorial hopefuls who, in their capacity as congressmen and senators, voted "no" to the RH bill, which became a law despite the Church's opposition. The anti-RH solons are JV Estrada, Gringo Honasan, Mitos Magsaysay, Koko Pimentel, Antonio Trillanes, and Cynthia Villar. Also endorsed by the diocese are party-ist groups Buhay and Ang Pamilya. "Team Patay" includes those who voted "yes" to the RH bill: Juan Edgardo Angara, Teddy Casiño, Alan Cayetano, Jack Enrile, Francis Escudero, Risa Hontiveros, and Loren Legarda. They also include the party-list groups Gabriela, Akbayan, Bayan Muna, and Anakpawis. The diocese maintains that the poster is not campaign propaganda since it's part of the Catholics' advocacy against the Reproductive Health Bill. Brillantes disagrees. "What I'm saying is that they should dissent. If you are endorsing a product na andun ang mukha ng senator, that is propaganda by the definition of the Supreme Court. 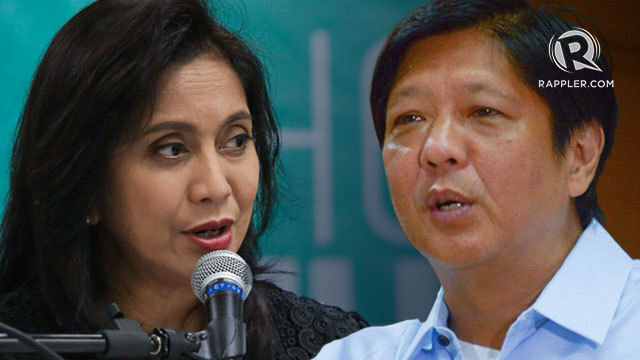 Heto, andun ang pangalan ng mga senador, sinasabi nyo ang Team Patay, Team Buhay, that’s an endorsement of candidates. Ginagamit nyo ang advocacy as a result," Brillantes told reporters.